,Merseyside. Ultrasonic cleaning in St Helens, Merseyside. Vapour blasting north west. Ultrasonic cleaning north west. 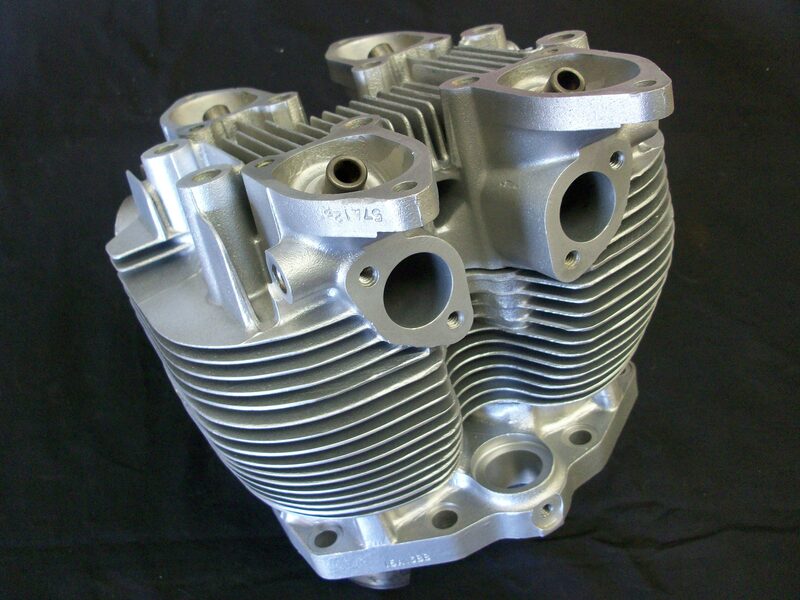 At CRC we offer a range of restoration and repair services for the motorcycle enthusiast. CRC Restoration Services is located near St Helens, just off the A580 East Lancs Road between Liverpool and Manchester. Please call for information before sending parts to us.